Nevada National Parks attract over five million visitors annually. 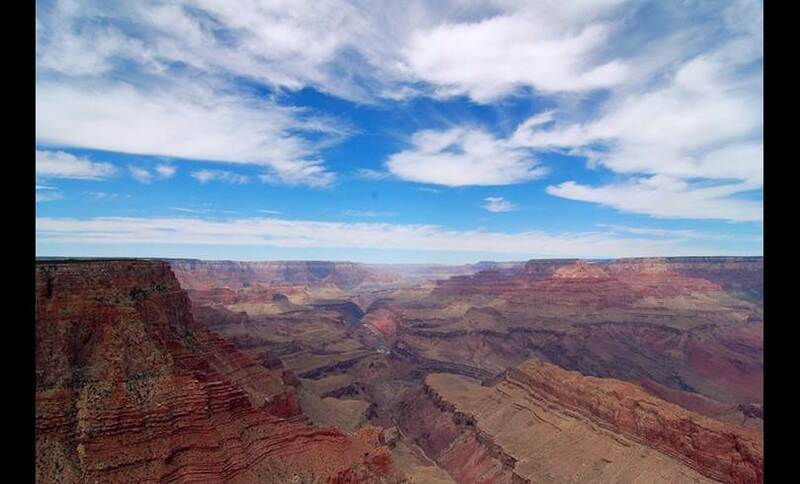 The National Park Service manages much of the historic trails, recreation areas, monuments and landmarks throughout the state, in addition to the National Parks. Offering several different attractions and areas for visitors to enjoy, with its sandy beaches, picnicking, a boat launch area and great facilities, Sand Harbor is by far the most popular and is located three miles south of Incline Village on Route 28. Situated between Incline Village and Sand Harbor, Memorial Point and Hidden Beach both offer incredible views of the lake and offer great secluded access to the shore for swimming. Also popular for picnicking, Spooner Lake offers hiking, fishing and mountain biking opportunities too, as well as cross-country skiing in the colder months. 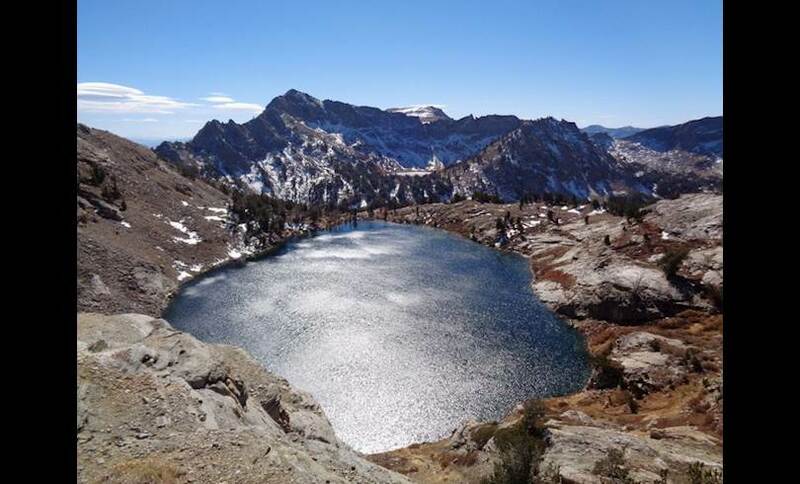 Spooner Lake is also a trailhead, with access to the Back Country – a designated State Primitive Area, in which no vehicles are permitted, but offering miles of hiking, mountain biking and equestrian trails and two primitive campsites. Swimming in Spooner Lake is not recommended, due to the Leeches. Sitting in the shadow of Wheeler Peak is Great Basin National Park. In the winter time, it’s known for the snowy slopes, which offer great skiing and perfect snow-capped scenery. Outside of the cold season, the park is best known for its 5,000-year-old bristlecone pine trees; spring and autumn are great times to camp out and enjoy the picture-perfect beauty of the park, hiking, fishing and stargazing in the crystal-clear night skies that the desert provides. Visitors can tour the Lehaman Caves, hike on several different trails, or visit the Baker Archaeological site. Located south of Hoover Dam and consisting of both Lake Mead and Lake Mojave, Lake Mead National Park is open year-round for fishing, hiking, boating, picnicking and sightseeing. Visitors can canoe or raft through Black Canyon, relax on Lake Mead, or try watersports on Lake Mojave. The U.S’ first national recreation area attracts millions of visitors annually; it’s one of the most visited National Parks in the USA. Officially the hottest place in the world and both the driest and lowest place in continental USA, a small portion of Death Valley is located in Nevada, with the bulk of the park being in neighbouring California. To access the Nevada portion, take route 374 from Beatty, NV – The Gateway to Death Valley. Be sure to visit the Beatty Ranger Station before proceeding, to learn about the road conditions and make sure it is safe to proceed. It should go without saying, that Death Valley is very isolated and can be very dangerous if you have a car breakdown, so take plenty of water and let friends or relatives know when to expect you back. This being said, the hiking, mountain biking and horse riding opportunities through the desert wilderness here are incredible. A relatively new National Park, Tule Springs Fossil Beds National Monument is located just 20 minutes north of the Las Vegas strip; there are no designated trails yet, but the entire park is open for hiking. It’s possible to visit the trenches created during the 1962 ‘Big Dig’, where archaeologists found several camel, lion and mammoth fossils. The park does not have any facilities, or a welcome centre yet, but advise to park near the corner of Aliante and Horse and head north into the park to locate the Big Dig.